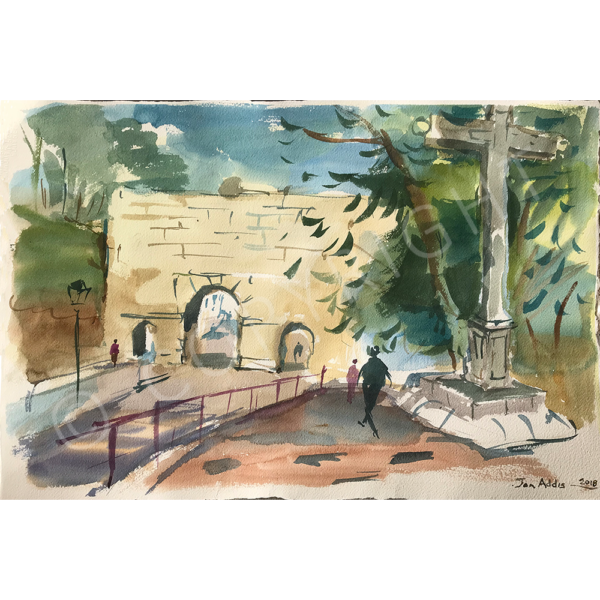 i made this watercolour at the entrance of the main avenue to the Alhambra in Granada . Its one of those watercolours which express everything with simplicity . Like .